LOCATION, LOCATION, LOCATION! 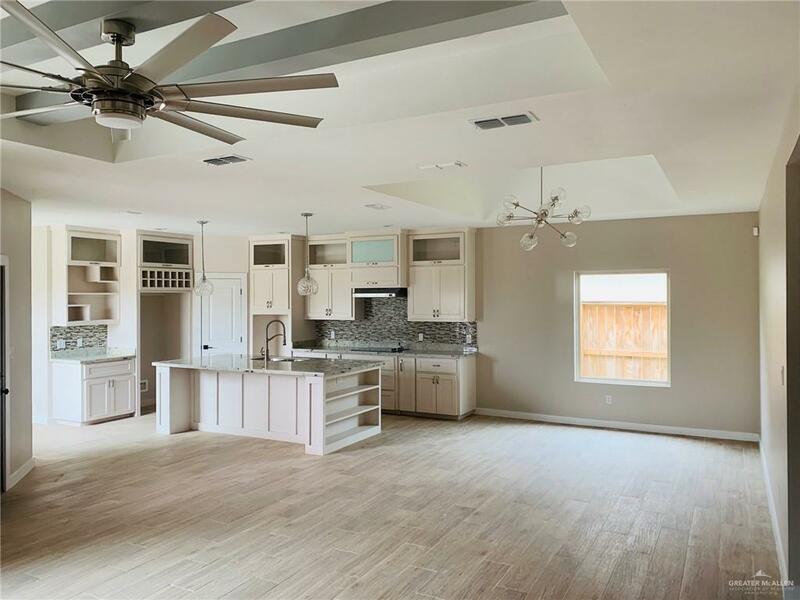 ARCHITECTURAL CONTROLLED GATED (41820) SUBDIVISION WHICH OFFERS A WALKING TRAIL AND COMMUNITY POOL. UNIQUE HOUSE DESIGN IS HILL COUNTRY MODERN WITH A COVERED LIVING AREA FOR WEEKEND BBQ AND AN OPEN CENTER COURTYARD. INSIDE YOU WILL NOTICE THREE PICTURE WINDOWS TO ALLOW FOR NATURAL LIGHT INTO THE OPEN CONCEPT KITCHEN, LIVING, DINNING. THE HOUSE HAS HUGE BEDROOMS, NEUTRAL COLORS AND CONTEMPORARY MODERN LUXURY FINISHES THROUGHOUT. 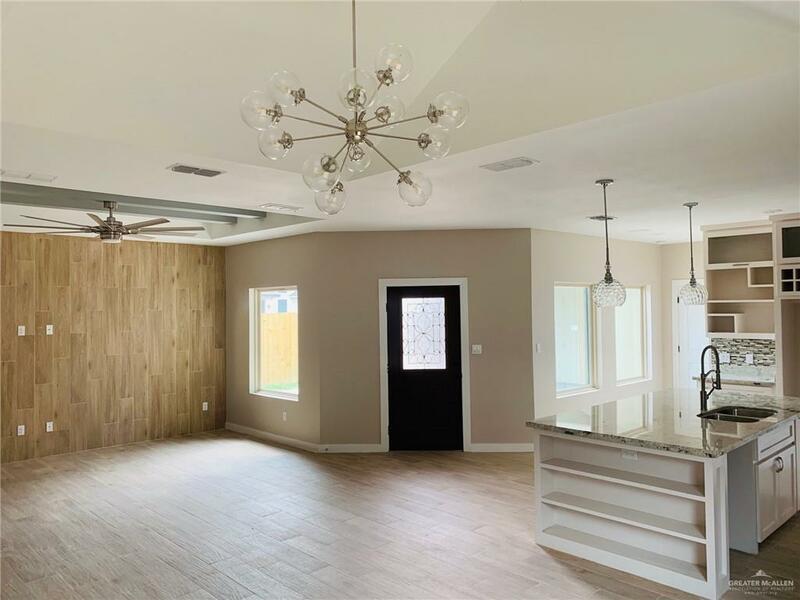 FLOORING HAS THICK PORCELAIN WOOD TILE AND GRANITE COUNTERTOPS THROUGHOUT. MUST SEE! CALL TODAY! Listing by Miguel A. Martinez - Broker of Herencia Real Estate.